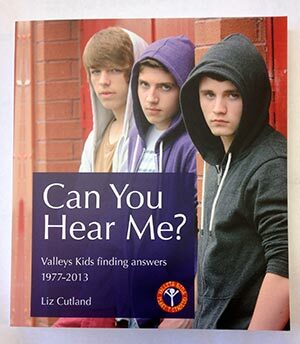 Liz Cutland has written a book which explores the impact of Valleys Kids on Valleys’ communities. 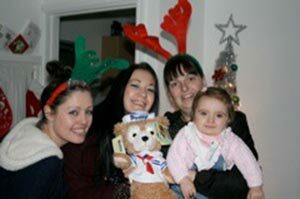 Valleys Kids were able to bring a special bit of Christmas cheer to hundreds of children who were given a Duffy Disney Bear thanks to the partnership between the Disney Store in Cardiff and Valleys Kids. 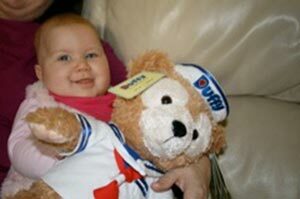 Children posted their letters to Santa in store and for each letter posted, we received a Duffy Bear to give to families we work with. 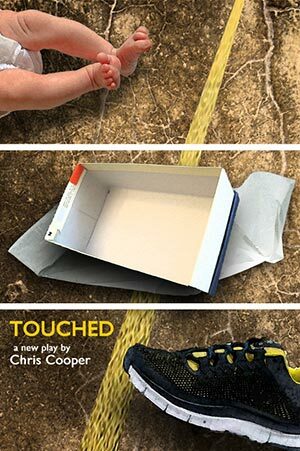 ArtWorks are pleased to welcome back Big Brum Theatre company with their fantastic Theatre in Education tour of ‘Touched’ by Chris Cooper. A city in the throes of a riot. A child is born into chaos and uncertainty. Who can give her a home? What will become of her? It will be years before the answer will be known; a child touched by madness, touched by greed and cruelty, touched by freedom and hope. ‘Touched’ explores a darkly comic exploration of the lives of young people on the margins of a society at war with itself, and their desire to find community. Friday 7th February 7pm at soar Centre, Penygraig roundabout, CF40 1JZ. This performance is recommended for an audience aged 13+. Ticket prices are £5 and £2 concessions. If you would like more information or to book tickets, please call the ArtWorks team on 01443 303032.